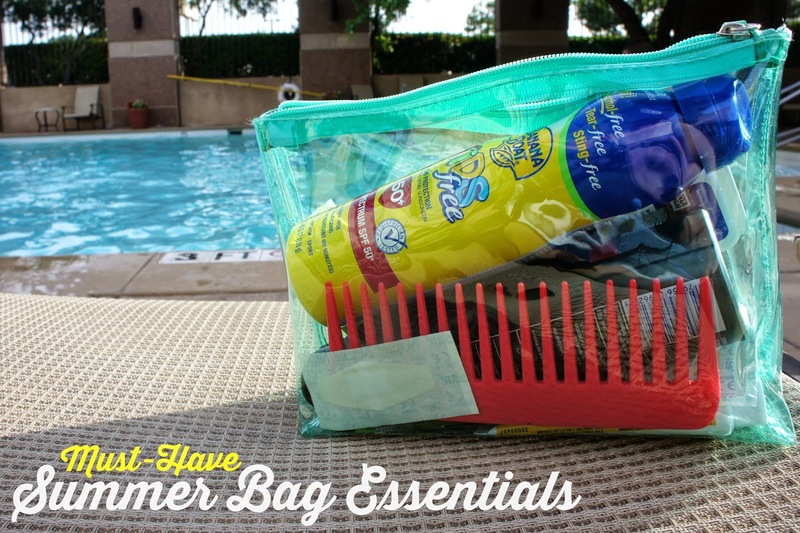 Build your Banana Boat Summer Bag Essential Kit! Summer is here and our active family is marking playdates, camps, swimming lessons, vacations and city adventures all on our calendar! I would love to live in the “don’t glorify busy” mantra, but as a momma who loves being prepared and ready for anything, I need to plan these things out a bit. And I need to know how much Banana Boat Sunscreen to stock up for these sunny San Antonio days! To ease my mind, I made a Summer Bag Essential kit and fit it all in one clear travel bag, so I can take with me anywhere. 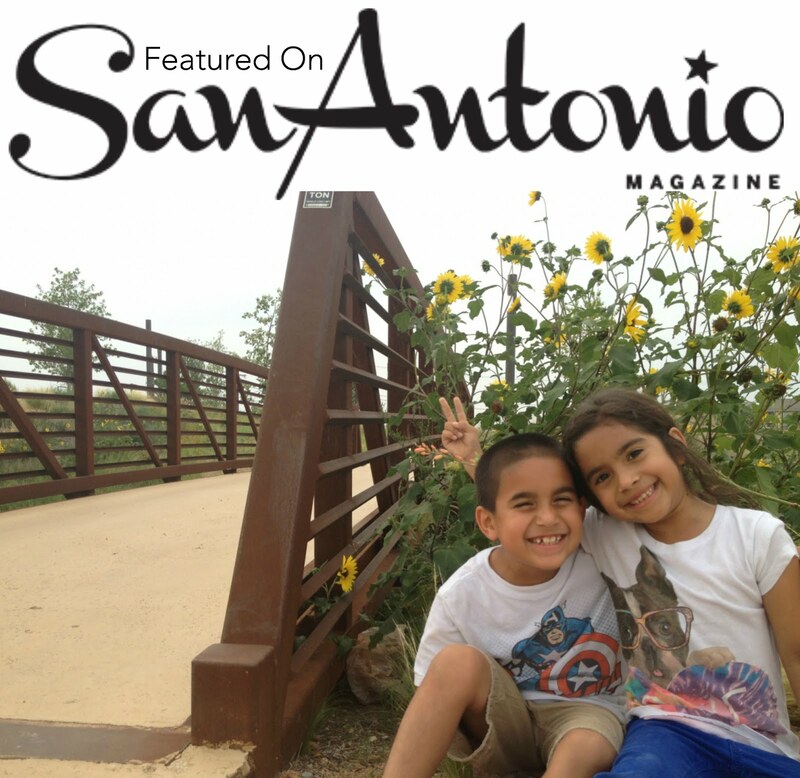 At a moments notice, I can grab it on my way out to the pool, or my husband can put in his backpack or gym bag if he taking the kids to go bike riding or to play at Aquatica, Sea World San Antonio’s waterpark. It’s one less thing we have to worry about and can easily transition from the park to the pool! Wipes - Baby wipes are a catch all: clean up, paper towel, hand cleaner, tissue - all in one. Antiseptic Ointment and Bandages - To help aid in the little scratches along the way. Baby Powder - It’s a great trick to get sand off your skin and can help freshen when you and your kids have been sweating all day! Hand Sanitizer - Because no one wants to get sick in the summer! Comb - For the crazy hair, and combing out my daughters hair after a swim. Insect repellent wipes - I found these a while back and love that I don’t have to carry around another liquid in my bag. Reusable bag - I love these bags for wet clothes and the unexpected! 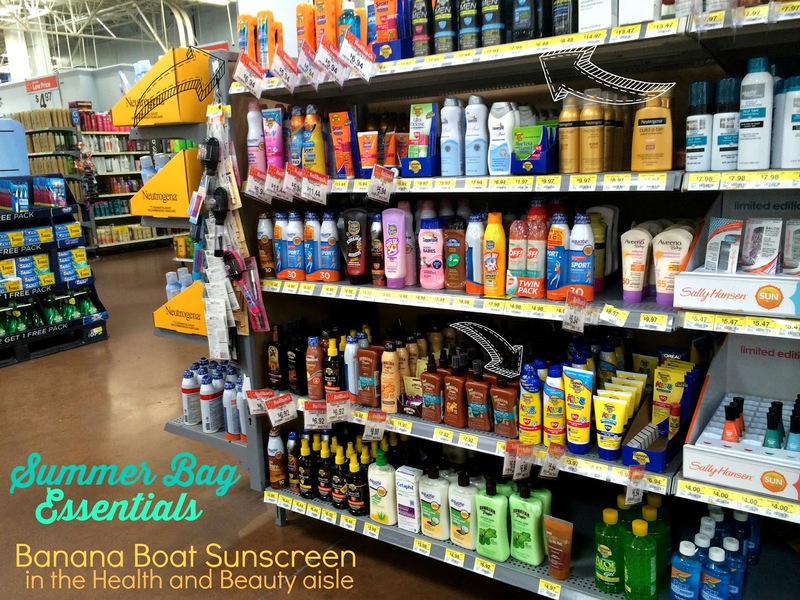 I choose Banana Boat Sunscreen because I love the #BBBestSummer options. Protect and Hydrate 50 Lotion (which also comes in a 50 Spray) is best for all of us when I can only take one sunscreen. The Mens SPF 30 Clear Spray lives in my husbands gym bag. And as an athletic guy, his gym bag goes everywhere with him! There is also a Sport SPF 50 Clear Spray when the extra protection is needed. 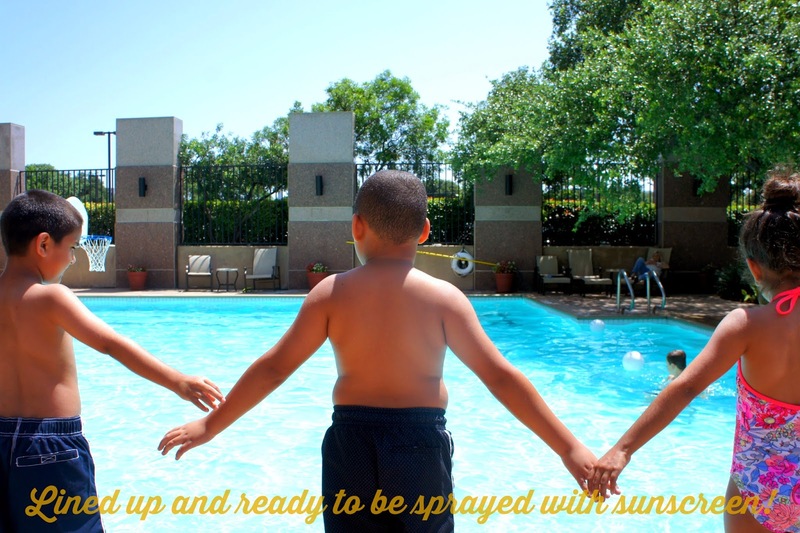 Lastly the Kids Free SPF 50 Clear Spray comes in handy when I have to spray a lineup of kids! I just run in to our local Walmart to pick them up and they usually have a big display in the beauty section. Recently, we've taken this bag to the park for a team party. And to our summer staycation! So what would you put in your bag? What are your summer essentials? Are you a big Banana Boat fan? Right now, Banana Boat is having two summer contests. Play the Facebook Wheel of Fun contest or instantly win up to $100 Walmart Gift Card on the Walmart.com BBBest Summer Ever Site! You can win great family prizes like trips to Sea World, Disney World, DisneyLand or Six Flags! Who knows, you might be visiting me in at Sea World San Antonio or Fiesta Texas! 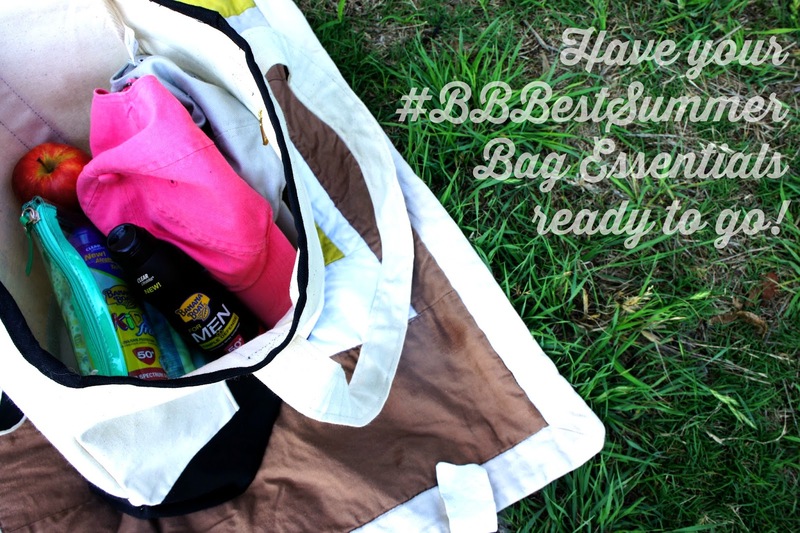 Wherever you go, you'll be ready for summer with these Summer Bag Essentials! 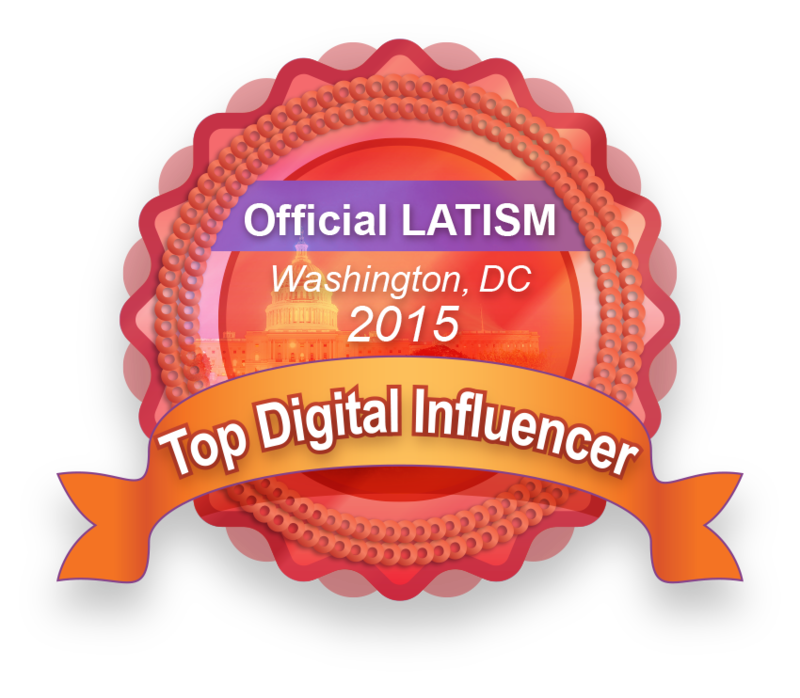 I know I will be, thanks to #CollectiveBias and Banana Boat! Did I miss anything? 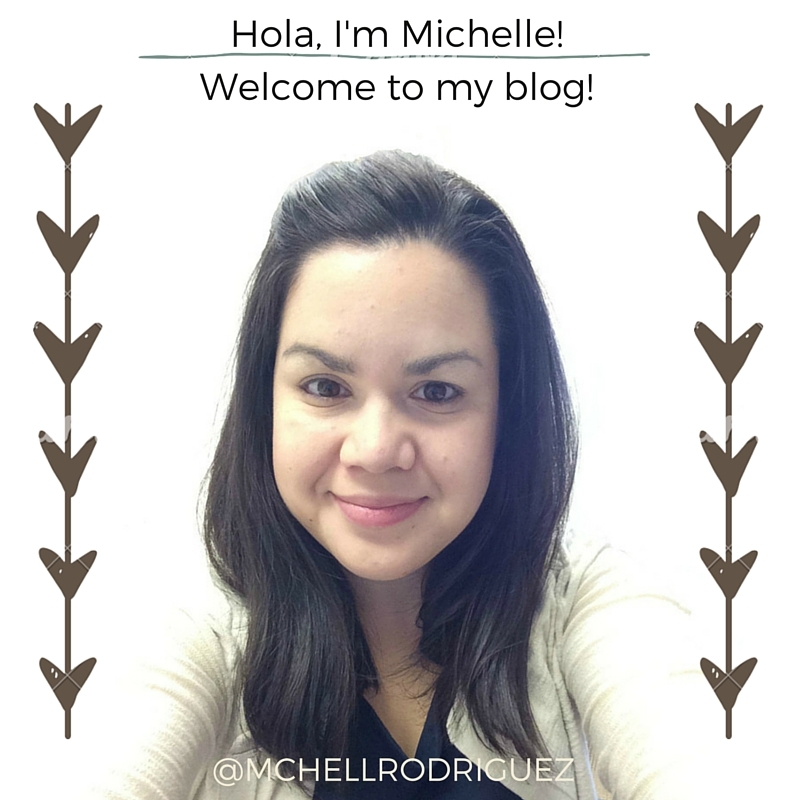 Leave me your feedback in the comments! where did you find that clear travel bag? im looking for something just like it!